November 07, 2010 (KATAKAMI/ RIA NOVOSTI) — Japan’s ambassador to Russia Masaharu Kono, recalled amid the recent diplomatic spat over the disputed Kuril Islands, will return to Moscow by Sunday noon, the Kyodo news agency said. On Monday, Russian President Dmitry Medvedev became the first Russian president to visit one of the four disputed Kuril Islands, called the Northern Territories by Japan. The move triggered an angry response from Tokyo, which called the visit “regrettable” and temporarily recalled its ambassador to Russia for consultations. The Japanese government has later taken a decision to refrain from further actions of protest. Both Moscow and Tokyo have laid claim to the Kuril Islands since they were occupied by the Soviet Union at the end of World War II. The dispute over the islands has prevented Russia and Japan from signing a peace treaty to formally end World War II hostilities. 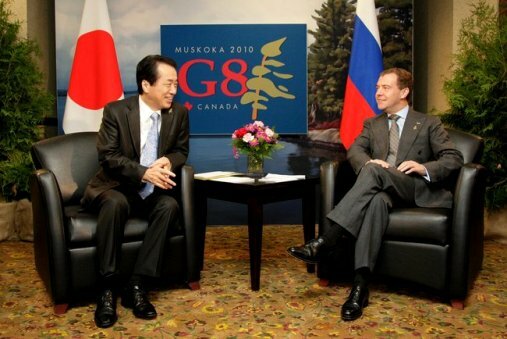 November 04, 2010 (KATAKAMI / KREMLIN.RU) — President Dmitry Medvedev sent a response message to Prime Minister of Japan Naoto Kan thanking him for the invitation to take part in the 18th APEC Economic Leaders’ Meeting in Yokohama on November 13–14, 2010. “I fully share the belief in APEC’s importance in expanding multilateral political and economic cooperation in the Asia-Pacific region as part of the effort to find effective responses to modern challenges. 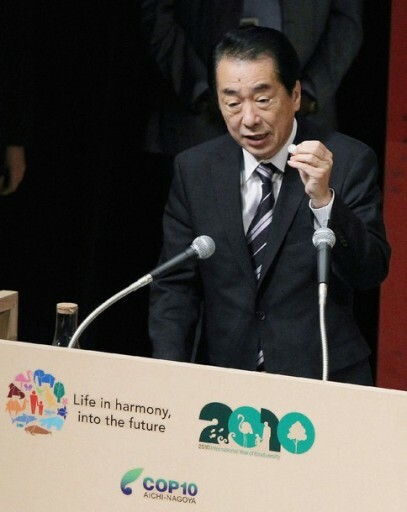 I intend to actively participate in discussions on the main theme of Japan’s presidency, Change and Action. I hope that the forum will prompt its participants to adopt a set of joint measures to overcome the effects of the global financial crisis and to develop an optimal model of APEC region’s development in the post-crisis period with an emphasis on economic and social security. 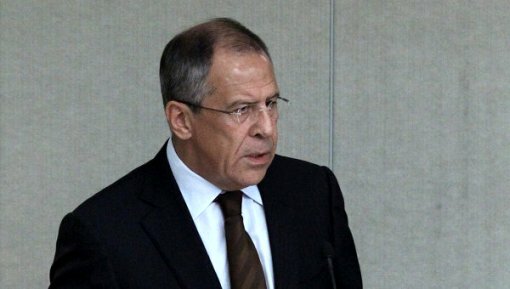 November 02, 2010 (KATAKAMI / RIA NOVOSTI) — Russia will not recall its ambassador to Japan following a diplomatic row over the disputed Kuril Islands, Russian Foreign Minister Sergei Lavrov said on Tuesday. The dispute over four of the islands, which both countries have laid claim to since they were occupied by the Soviet Union at the end of World War II, was sparked when Russian President Dmitry Medvedev visited Kunashir Island on Monday. 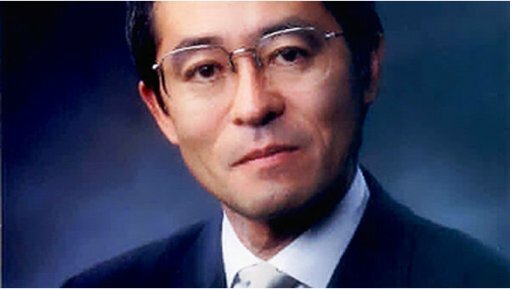 Earlier on Tuesday, Japan announced it was temporarily recalling its ambassador to Russia, Masaharu Kono. Lavrov said Japan’s move was its own domestic affair. “On the whole, we are puzzled by the continuing escalation of emotions from the Japanese side,” the minister said, adding that Medvedev was planning to visit another Kuril Islands. The visit was the first trip by a head of state of Russia or the former Soviet Union to the South Kuril Islands. Tokyo’s continued claim over four South Kuril Islands (Iturup, Kunashir, Shikotan, and Habomai) to the northeast of Japan has so far prevented Russia and Japan from signing a formal peace treaty to end World War II hostilities. October 29, 2010 Jakarta (KATAKAMI / ANTARA News) – Japanese Prime Minister Naoto Kan extended deep condolences over consecutive natural disasters which had hit Indonesia in the past few weeks, thus causing a big number of casualties on the people. Indonesia, this month, was already hit by three devastating disasters of Wasior flash flood in West Papua, followed by an earthquake-triggered tsunami in Mentawai district, West Sumatra, then volcanic eruption in less than 24 hours in Central Java. “I really feel sad when hearing many victims were killed and many of residents in the affected areas are in a state of difficulty resulting from quake happening on October 25, in Mentawai and eruption of Mount Merapi in Central Java which had been started on October 26, a release from the Japanese embassy made available to ANTARA said here on Thursday. The Japanese Prime Minister also said his country was available to provide such maximal aid to the families of the disaster. In addition, Australia was reported to provide up to $1 million of emergency assistance to help Indonesia in the wake of two devastating disasters, according to the Australian Embassy here in its wesite on Thursday. Australia regretted the loss of life and damaged caused by the tsunami and earthquake in Mentawai and the volcanic eruption on Mount Merapi. Australia`s Charge d`Affaires to Indonesia Paul Robilliard said that Australia stands ready to provide further assistance should Indonesia require additional support and is monitoring the situation closely. “Australia is always keen to assist Indonesia in times of need. We are working with our Indonesian counterparts to quickly and precisely respond to these disasters,” Robilliard said. Australia`s initial support package will consist of funding to SurdAid for assessment, relief and recovery activities to the Mentawai Islands, the Indonesian community organisations Nahdlatul Ulama and Muhammadiyah to help local communities recover following the eruption, and the Indonesian Red Cross for humanitarian assistance in the Mentawai Islands and Mount Merapi area. On 26 October 2010 Indonesia reported that a 7.2 magnitude earthquake struck the Mentawai Islands, shortly followed by a tsunami. On the next day, a volcanic eruption on Mount Merapi occurred near Yogyakarta. These disasters caused a number of deaths and injuries.